March is upon us again, which means it’s the beginning of autumn – but, most importantly, it’s the official start to the V8 Supercars 2013 season. With Nissan and Mercedes in the game, the introduction of a new 60/60 Super Sprint format, and a slew of talented drivers and teams, this year’s string of events is set to be one of the most exciting we have ever seen. We know that whether you’re into Volkswagen cars, Mitsubishi cars, or the classic Ford and Holden, every Aussie has a soft spot for V8 season. To help get you excited for all of the exciting events this year’s series will bring, here is all you need to know about the V8 Supercars 2013. 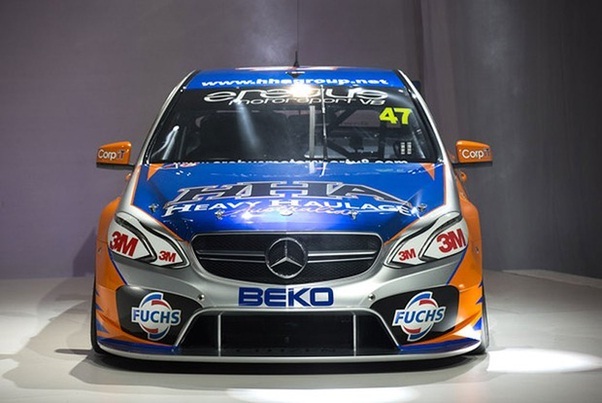 For the first time in history, the Ford and Holden duopoly that has dominated V8 Supercars in the past will be toppled by the introduction of two new V8s: the Nissan Altima and the Mercedes-Benz E63 AMG. The Nissan Altima is built with a modified version of the 5.6 litre engine, taken from the 2013 Patrol 4WD wagon; however, this engine has been downsized to 5.0 litres and is designed to produce upwards of 450kW. 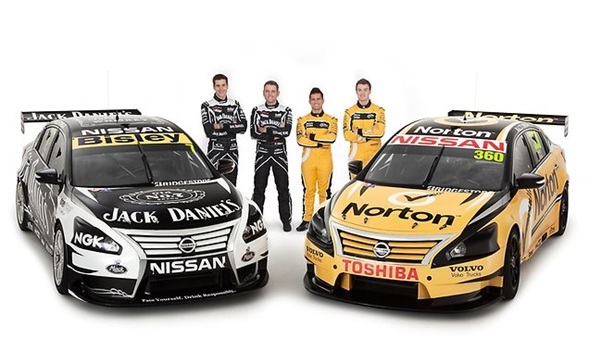 The fleet of four Altimas will be raced by an existing V8 Supercar team, Kelly Racing. Mercedes-Benz’s E63 is another force to be reckoned with. This supercar runs on a version of the AMG 6.2 litre V8 engine (featured in the SLS AMG), but – true to V8 form – has a downsized 5.0 litre engine that pushes out around 485kW of power. The Erebus team was formerly known as Stone Brothers Racing, and is backed by Betty Saunders-Klimenko (daughter of the late John Saunders, who was the co-owner of Westfield). Along with the two new V8s, the 60-60 Super Sprints will be introduced at six events – the Tasmania 360, Winton 360, Ipswich 360, Perth 360, Phillip Island 400, and the Darwin Triple Crown. In these races, there will be no mid-race refueling and teams will compete in four sprint races over the duration of one weekend. Two 60km races will be held on Saturday, separated by a 15-minute break, and on Sunday teams will participate in two 120km races. Which V8 Supercar events will you be going to this year?